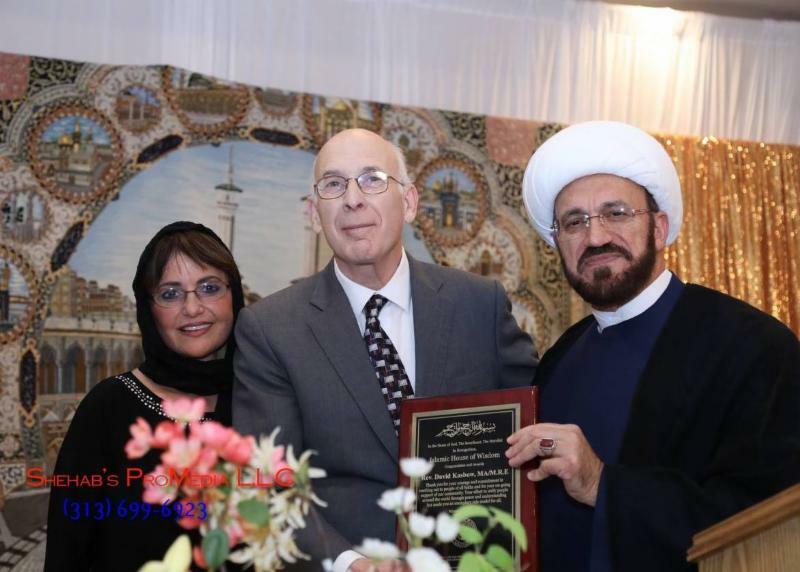 Islamic House of Wisdom Community Dinner Inspired Unity and Outreach!Awarded Distinguished Local and National Leaders! 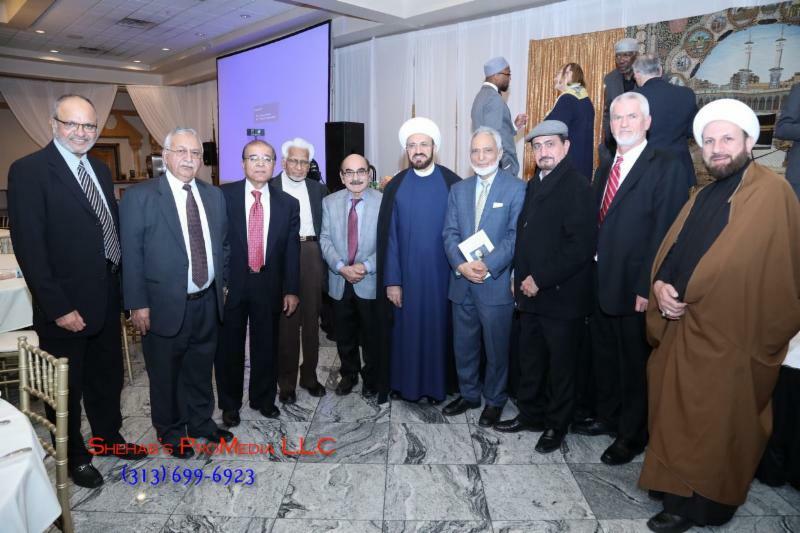 Islamic House of Wisdom Community Dinner Inspired Unity and Outreach! Awarded Distinguished Local and National Leaders! 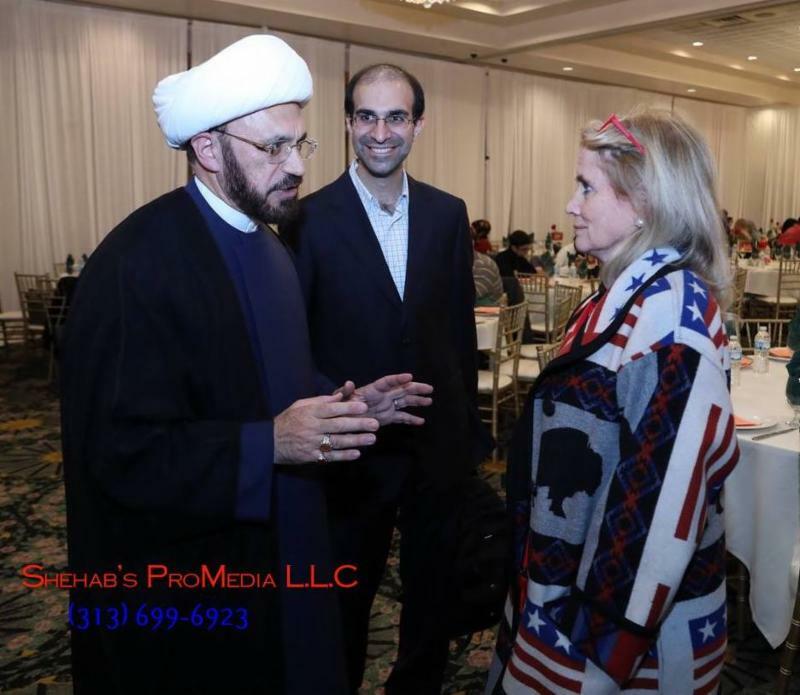 The Awardees of this dinner included Congresswoman Debbie Dingell, the ISNA President Dr. Sayyid Syeed, the President of IAGD Dr. Ghaus Malik and Rev. David Kasbow representative of World Peace Federation. The Awardees addressed the assembly of almost 700 guests and spoke about community related issues. Mr. Osama Siblani, Dr. Talal Turfe, Dr. Mary Assel introduced the Awardees. Dr. Mohammad Ajjour welcomed the guests and Mr. Mahdi Elahi was the MC of the program. "I am so honored and humbled to address such an assembly of peace, love, unity and brotherhood. 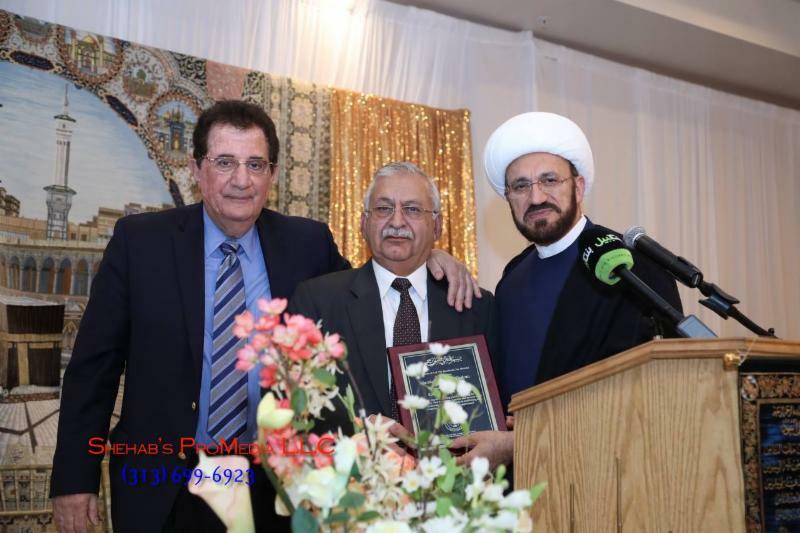 We signed the code of honor between Muslims and Christians at IHW and Rev. David Kasbow was part of it and we celebrate it tonight! 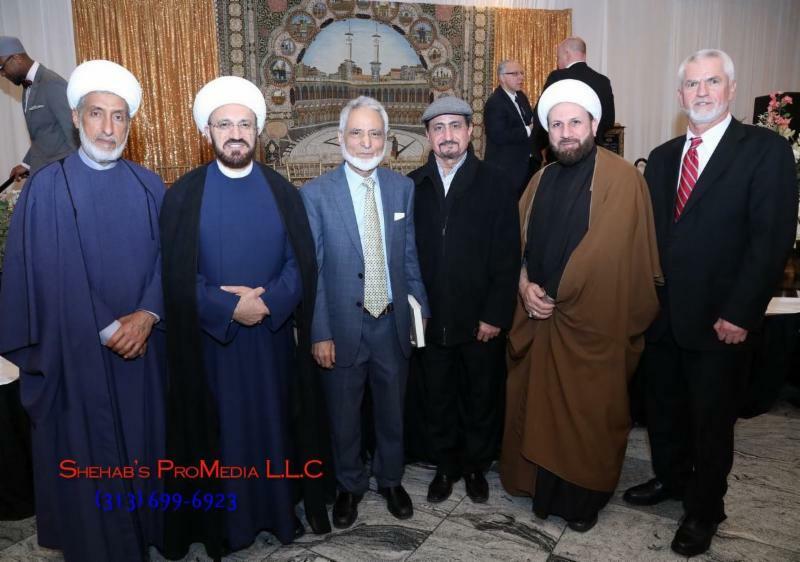 Imam said this gathering reminds of the Rumi poetry when he said “The souls of dogs and wolves are separated but the souls of the loving lions of the Lord are united”. 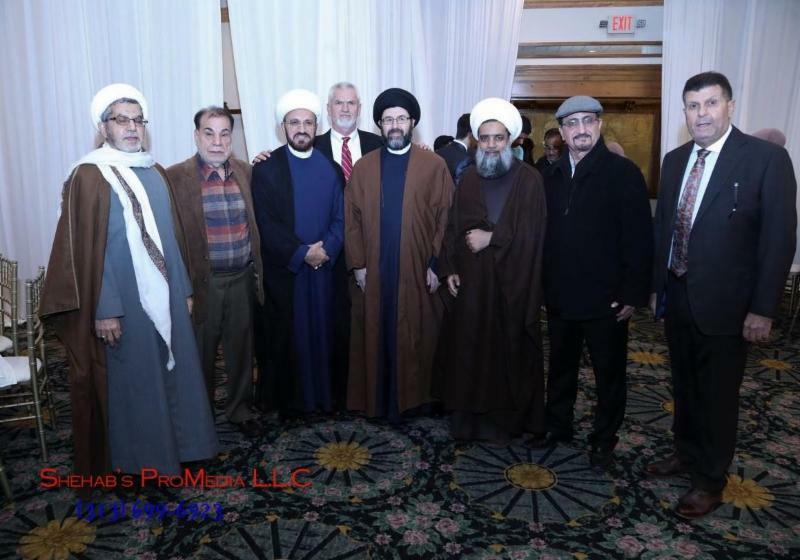 Imam Elahi spoke about certain spiritual and social diseases such as warmongering, violence, fear-mongering, lying, deception, dehumanization, hate, hypocrisy, racism, fascism, exclusion, extremism, intolerance, anti-Semitism, Islamophobia, isis, al-Qaeda, Takfiris, fake alt-right groups and concluded that all these cancerous diseases caused by either ignorance or greed. Imam pointed out human tragedies in Yemen, Gaza, Syria, Bahrain and Afghanistan and said it’s more tragic to see these happen in God’s name and religion. 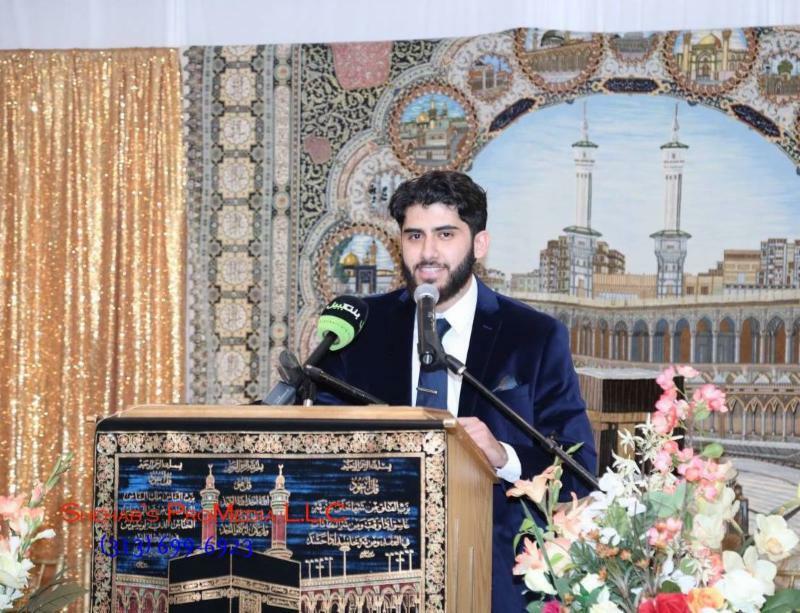 Imam explained some Quranic verses that call for peace, justice, unity, love and brotherhood and said that actions of those criminals have nothing to do with Islam. Imam Elahi also talked about 47000 cases of gun violence in America this year, and attacks at schools, places of worship and other public places and warned about the danger of far-right groups and white supremacy and those who use God’s names to justify their extremism and animosity against others. They have nothing in common with the Jesus who said love your Lord and your neighbors as much as you love urself. The Jesus of hospitality and humbleness, Jesus who stood for the poor, the sick, the strangers, not the Jesus who separates the children from their parents! Yes America has been a Paradox all the time. Land of freedom and slavery, light and darkness, peace and war. Both Mark Harris an extremist preacher from North Carolina, And Rashid a courageous, Muslim woman from a Palestinian family and Ilhan Omar who is a person of color, refugee, from Somalia, Muslim, with complete hijab entered the Congress. This is the duty of our families, mosques, schools and the media to work together to save our kids from alcohol, drugs, depression, suicide, getting lost, getting involved in violence, stealing and crimes. This is what IHW is doing through education, teaching the true teachings of Prophet Mohammad, his righteous companions and his Ahlul-Bayt. Imam Elahi asked the community to support IHW's services in education, interfaith, outreach, school and also its marriage foundation. 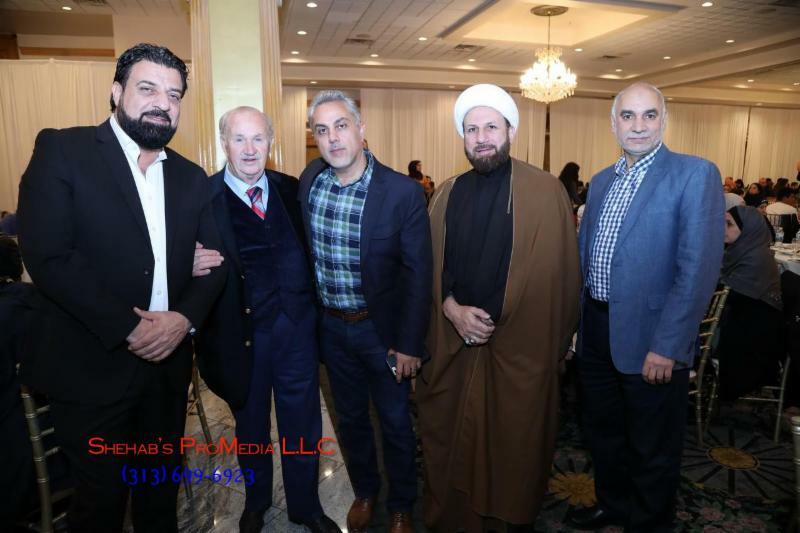 Special thanks to all who participated and contributed to make this Dinner Event a Success!